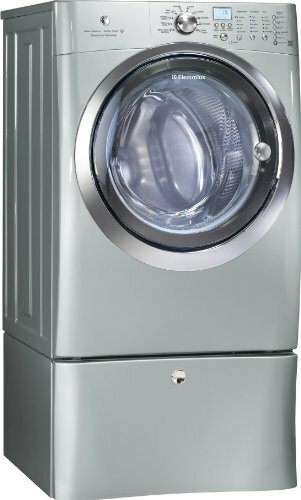 Electrolux EIFLS60LSS IQ-Touch 4.33 Cu. Ft. If you are looking for a heavy-duty washer capable of above average loads, you are looking at a very viable option for you. The design is very nice and pretty luxurious I would say. 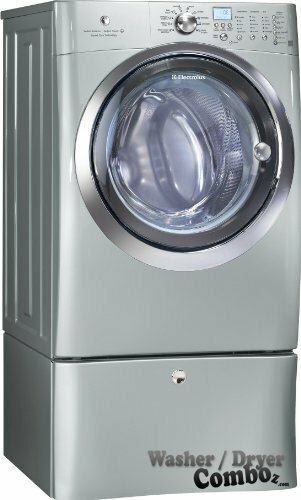 I get this sensation when looking at this washer mainly because of the platinum-like color and the super cool light inside of the drum. It has a really huge amount of different special functions as well. You might be asking why I put it on the 7th position. Well, it’s always hard to do the ratings the most correct way possible. In the case of this model, its shine, great design and function still couldn’t beat the fact that I have found more negative reviews on this model than on the better ranked models. But, I’m don’t get me wrong, I’m not saying it’s a faulty device or anything similar. There are simply 6 washers that I find to be better to spend money on. Capacity (cu.ft. ): 4.30 Cu. Ft.
Warranty: Platinum Star ©Limited Warranty: 3 years coverage on parts and 1 year on labor without charge. It is very stylish, especially if you favor steel-looking washers than the usual white. It offers a lot of wash cycles. 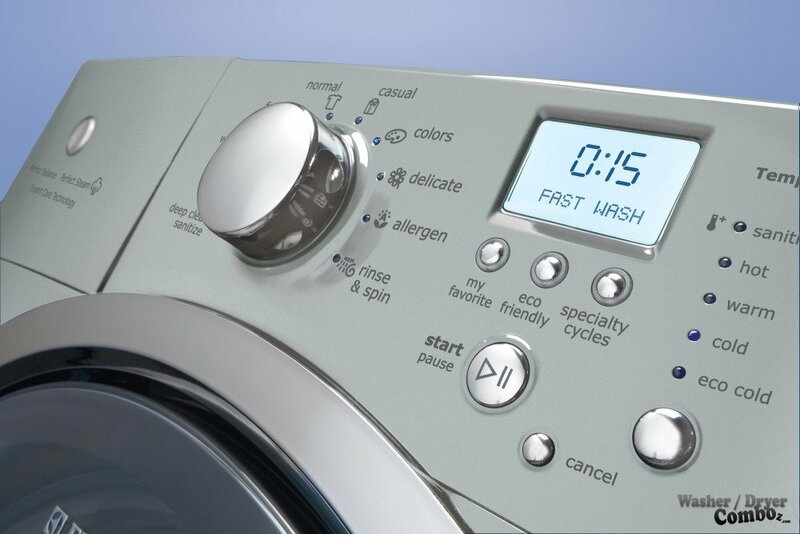 Simple to use wash cycle options and user-friendly menu to make your laundry time easy, no matter what you want to wash – from stuffed animals to pet beds, from jeans to delicate materials. Allergen-free option is available for people with special laundry needs. 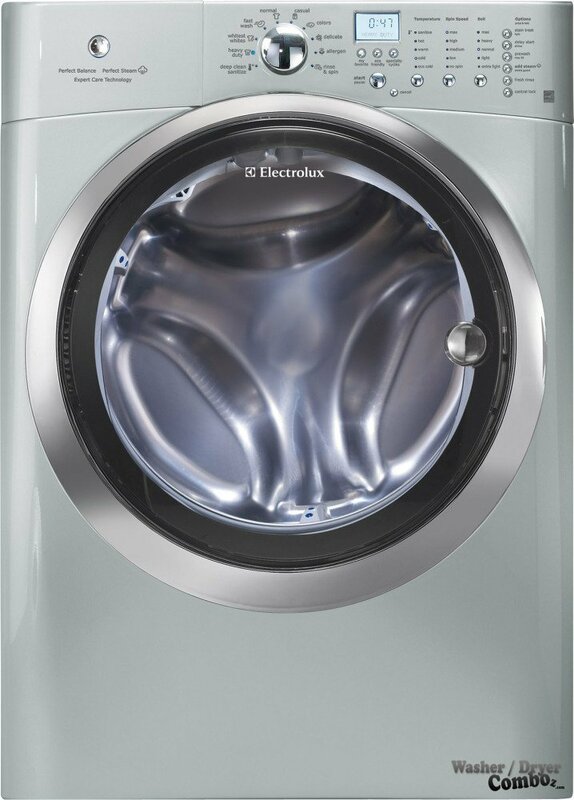 Even though it claims to have a “Luxury-Quiet” Option, there are still other washers more quiet than this Electrolux washer in the market. Here you can find and compare user comments and prices from different online stores. Please keep in mind that if you find a lot of positive reviews and some negative ones, it usually means that the complaining people don’t use the machine properly, or received some defective piece. Conclusion: If you want a washer that has it all and does it all, then this is the washer for you. It allows you to wash more clothes with more wash options. What more can you ask for? This washer is a definite must-have, especially if you already have a dryer.